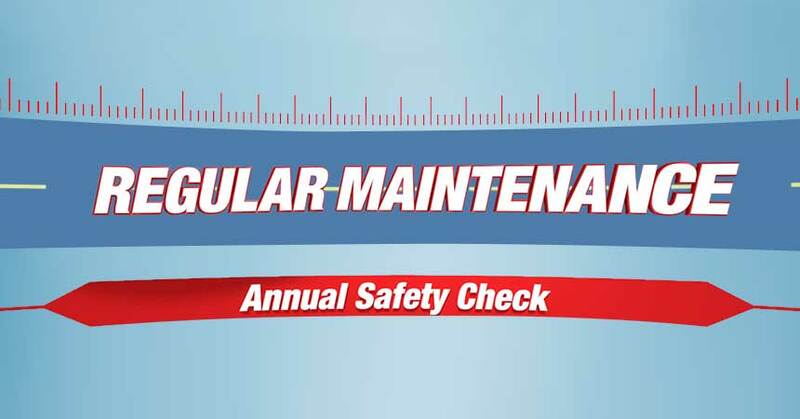 At least once a year, you should bring your car in for a complete safety check. This is when the technician can look for small problems, before they become dangerous failures. The annual safety check should include checking all lights, wipers and washers, horn, and defroster, tires and the spare tire. It should include a visual inspection of the tires, brakes, suspension and steering, and the exhaust system. From that checkup, the shop can provide you with a list of anything that needs repair right away and let you know what needs to be checked again in a few months. Your local Cottman Transmission and Total Auto Care center can perform a complete annual safety check and many other auto maintenance services.